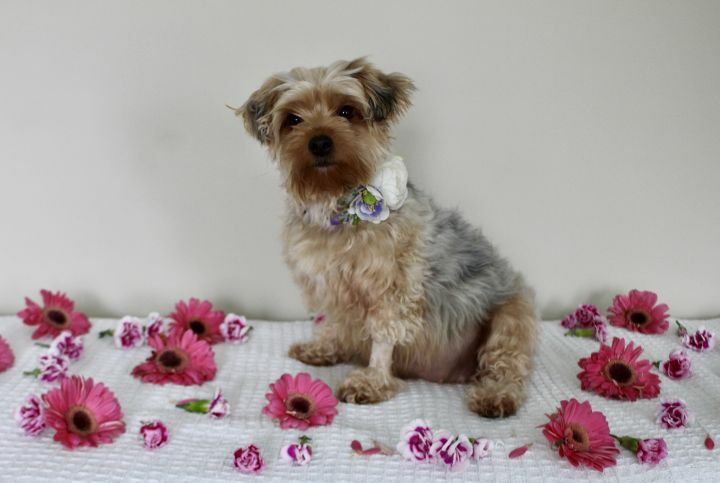 MORRIS COUNTY — Meet Layla! 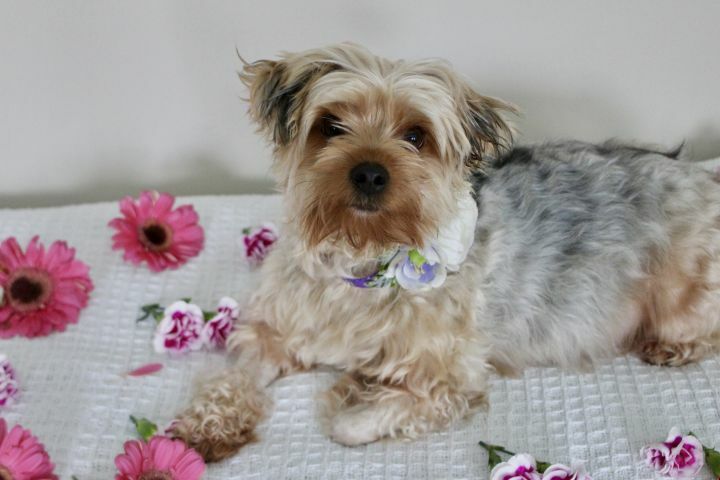 She is a two-year old Yorkie Maltese mix. She experienced a rough start at life but is ready for a new chapter! She was used for breeding by her original owner who soon abandoned her in an apartment with another dog. They were alone for nearly three months with limited food and water until W.A.R stepped in. It was discovered that Layla was pregnant, so she safely delivered six puppies while in foster care. Her pups have all been adopted and now it is Layla’s turn! Layla is very sweet and aims to please. She takes time to warm up to new people, but once she does, she is a lovebug! The quickest way to Layla’s heart is with treats and belly rubs. She is extremely food motivated. Her favorite treats are lamb lung and chicken. Layla LOVES belly rubs! She could lay on her back for hours with someone petting her. Layla is low to moderate energy. She enjoys going on daily walks but when inside, she just lays by your side. She would prefer to have an owner who is home most of the day to keep her company. Layla does well with other dogs and would be fine in a home with cats. Because she is still a shy girl, it would be best she went home with kids above the age of 13. If you are interested in adopting Layla, please fill out an application by clicking here.